The LiveWell with Chronic Conditions and LiveWell with Chronic Pain are FREE community based programs offered by the RQHR Health Promotion Department. These workshops cover content that is common among people with different health challenges and is beneficial for anyone with one or more chronic conditions or pain, as well as caregivers or support people. All participants receive a free copy of the Living a Healthy Life with Chronic Conditions or the Living a Healthy Life with Chronic Pain reference manual. If they attend a Chronic Pain workshop, they also receive the Moving Easy Program CD.Workshops are run over six weeks, where a group 10-16 people meets once a week for 2 1⁄2 hours and covers a range of tools and strategies to enhance self-efficacy such as weekly action planning, modeling of behaviors and problem solving by participants. Two trained peer leaders co-lead the workshop and usually have a chronic condition(s) themselves so can lead from experience. Workshops are fun and interactive and build the participants confidence in managing their chronic health condition and/or chronic pain. The LiveWell workshop was developed by Stanford University and is used in over 20 countries. It has been proven to help improve the health of people with chronic conditions. Health Promotion has developed a referral form for our LiveWell programs and our Forever…in motion program which is available on the RQHR webpage at www.rqhealth.ca/livewell, along with more information and a list of upcoming workshops. Referrals can be made by self, family member, or health care professionals. Participants must be willing and able to participant in a group environment and set goals. 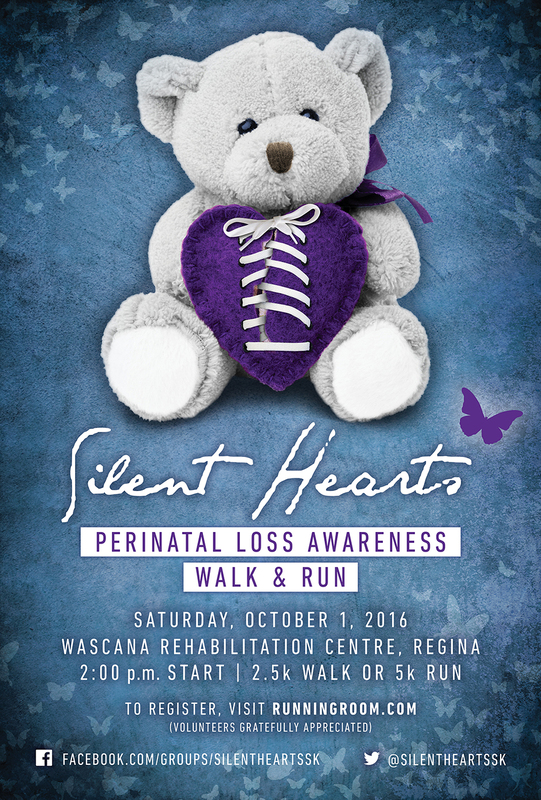 Silent Hearts Perinatal Loss Awareness Walk & Run is for families and the community to come together to raise awareness about infant loss, but also for remembrance. Money raised at this event is put back into our community with purchases of valuable resources for a lending library, counselling, care packages, hospital equipment and much more. The event has had nearly 500 participants in each race. This year, its fourth year, the hope is to reach even more people and have even more participation! To register, please visit www.runningroom.com. Clink on the image below for a full size version of the poster. 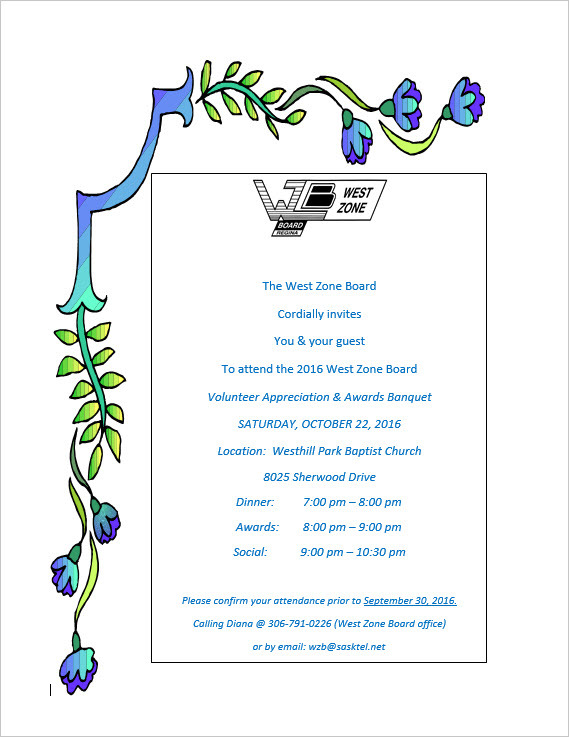 Please download this flyer for complete information on the fall West Zone programs. The registration for Prairie View and Citywide programs runs Tuesday, Sept 13th, 2016, from 6:30-8:00 p.m. at McLurg School, 125 Paynter Cres. Dance cardio at its finest. Zoom off those extra calories. Low impact fitness to great music. You won’t believe how fast the hour flies by. A gentle stretch class and mat work for all fitness levels. A great way to end off a busy week. Bring your own mat. For beginner to intermediate, Stott Pilates combined with Level 1 Yogafit exercises. The class focuses on core strength, spine, shoulder and hip mobility, flexibility and strength. Bring a yoga mat and blanket if possible. HoopPlay is great for the core and is also a whole body workout. Even if you have never been able to hula hoop before, our method ensures your ability to hoop. It is low impact and safe for all fitness levels. Hoops are provided. A very doable and exciting class that lets you work at your own pace, instructor gives you variations of the exercise to maximize your workout without hurting yourself. Muscle toning with weights and cardio in a format that will keep you coming back every week. Offering a weight management program in a support, safe environment where discussions and group hypnosis will be used to assist with your weight management goals. We will explore your relationship with food and the underlying issues causing weight difficulties. No calorie counting, forbidden foods, strict regimes, or complicated plans, just a new healthy relations with food, appreciation for yourself, and steps to a healthy lifestyle. Space is limited to 12 people. Have you already taken some yoga classes and are ready for a greater physical challenge? Emphasis is on flowing through postures with sounded breath, stability and body awareness. Vinyasa yoga is a great workout for the body, mind and spirit. Come out and have some good clean fun. MUST bring in clean, non-marking indoor runners to be worn in the gym. No outside sticks, equipment will be provided. Reminder that tax receipts are issued for children’s programs!! 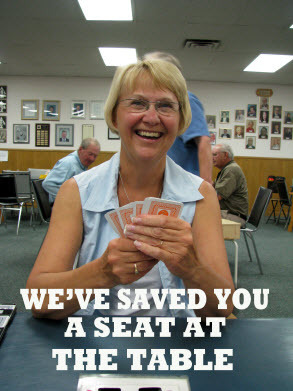 The Regina Bridge Club welcomes you to learn or improve your bridge game with games 5-6 days weekly. Afternoon games begin at 1:00 p.m.; evening games at 7:00 p.m., and a morning game Wednesdays at 10:30 AM. 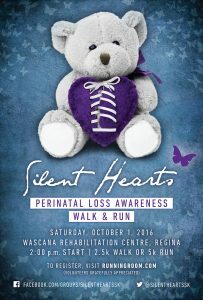 More information is available by calling 306-584- 1858 or checking our website: www.reginabridge.com. Why play Bridge? You will meet new people of all ages and from all walks of life while exercising your mind in a fun atmosphere. 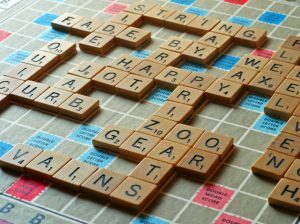 Beginning on September 12, there will be lessons Monday evenings at 6:30 PM for beginners and people who have played a few times. For lesson information, call 306-586-7044 or email gspence@accesscomm.ca. You are welcome to attend our coffee party on Saturday, September 10 at 10 AM at 349 Albert Street. Come and see what we have to offer! The full brochure can be downloaded here. Are your kids looking to try something new? The Regina Community Basketball Association (RCBA) is open to boys and girls from grades Kindergarten to grade 12. The RCBA’s mission values are “Fun, Fair Play, and Development” which means all skill levels are welcome at any age! Our registration begins on August 1st, 2016, please visit www.rcba.ca for more information. The Regina Police Service would like to remind the public that the temperatures are rising, which means vehicles heat up quickly. If you must make stops in your daily travels, please, take your small children indoors with you; don’t leave them in the car. If you have pets, it’s best to leave them at home. 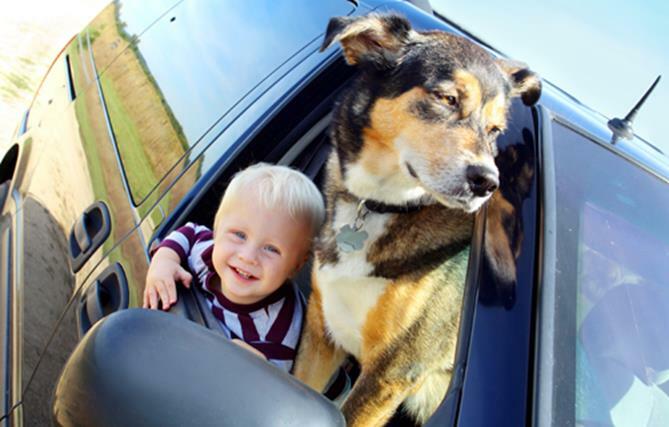 Your small children may not be able to open windows/doors to cool themselves, and pets are always wearing fur coats, so don’t take chances with their safety. Breaking someone’s vehicle window could result in a charge of Mischief, which is a Criminal Code charge. It may also result in having to attend small claims court and being ordered to pay for the damages. In both scenarios, please follow the operator’s instructions and wait for emergency services to get there. If you are with someone, have them run into the nearest establishment and give the manager or staff the vehicle make, colour, and plate number and ask them to make an announcement on the business’ public address system. The Regina Police Service would like to thank the public’s cooperation with these calls. Help us make this summer a less stressful one for all.